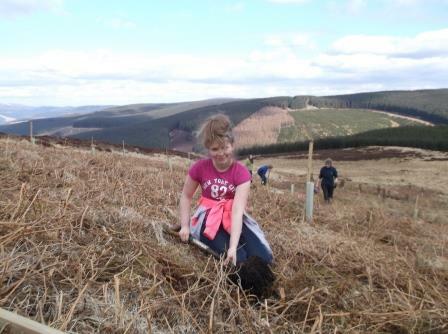 The Green Volunteers programme includes 2 weekend residentials. These projects are ideal for participants completing any level of the Duke of Edinburgh Award, or for those who simply love time outdoors making new friends. A special weekend at our own wild wood on the John Muir Trust Estate in Glenlude. Help us manage the existing brash hedging and create new and add more native trees to this wonderful wild setting. Counts towards your Duke of Edinburgh Volunteering Days/Residential. Read about one participants experience here. Cost: £30 including all food, accommodation and transport to/from Tynecastle High School. 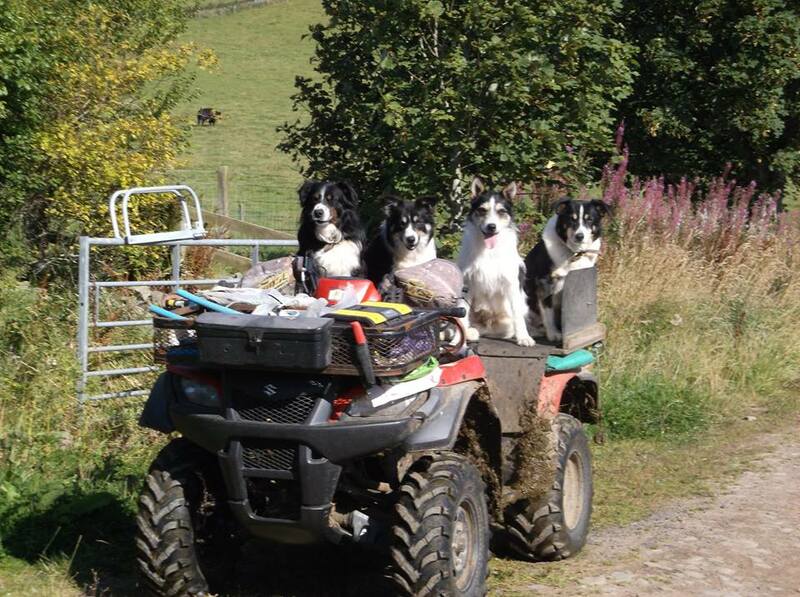 Join us at this marvellous organic farm in the Scottish Borders. Meet the residents and help conserve the surrounding area for wildlife. Games and storytelling in the evening in the bell tent. Accommodation in the local village hall. Counts towards your Duke of Edinburgh Volunteering Days/Residential.Read about one participants experience here. BOOK ONLINE VIA EVENTBRITE OR DOWNLOAD A BOOKING FORM. Got more questions? Check out our Frequently Asked Questions Page.